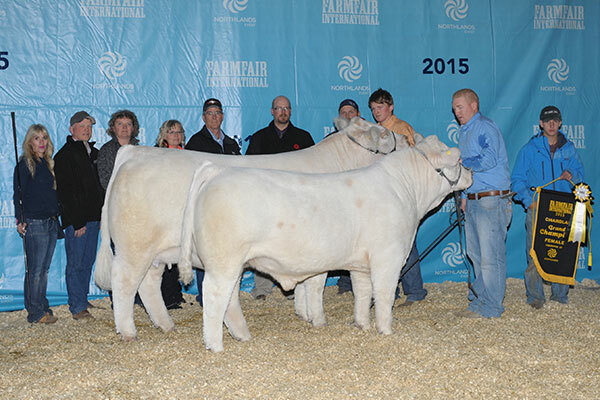 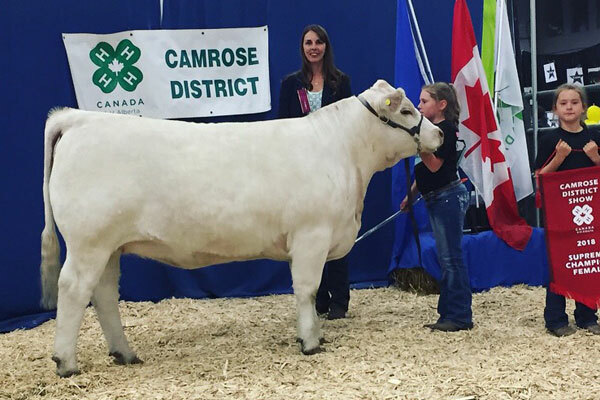 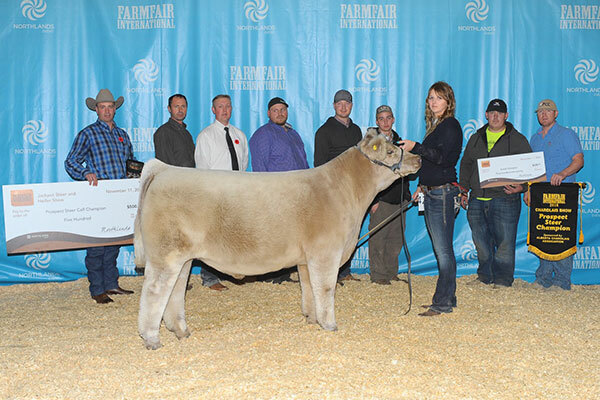 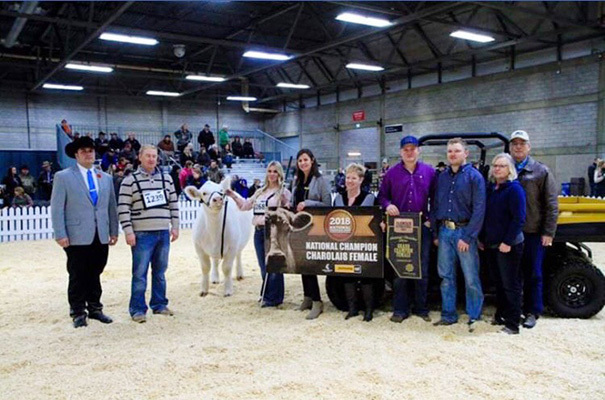 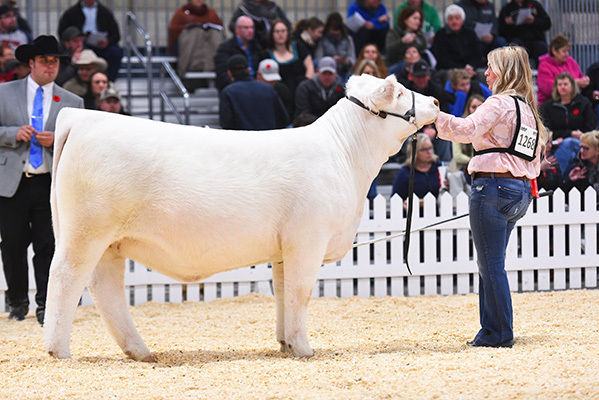 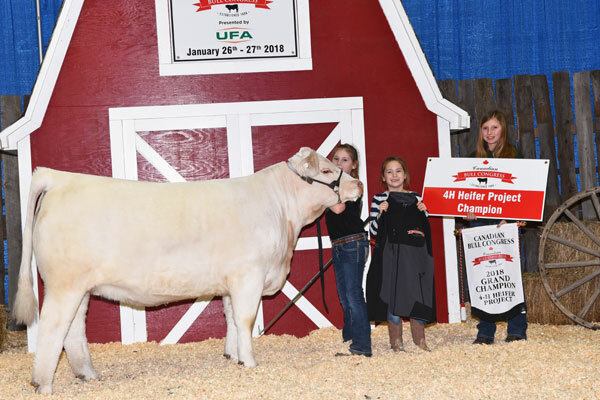 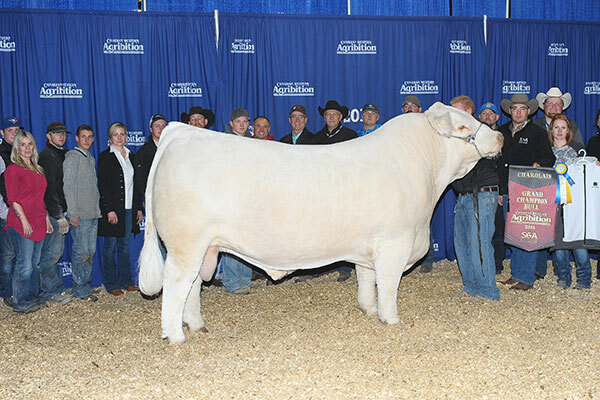 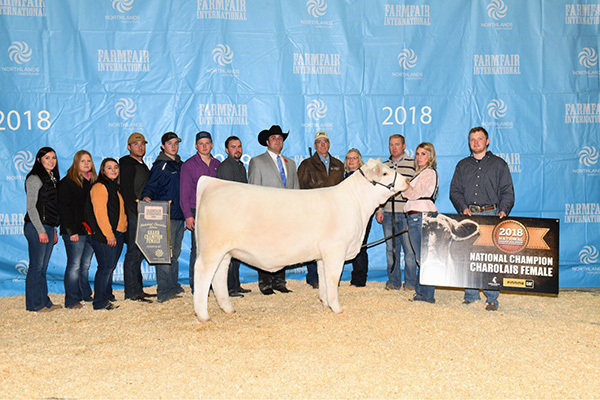 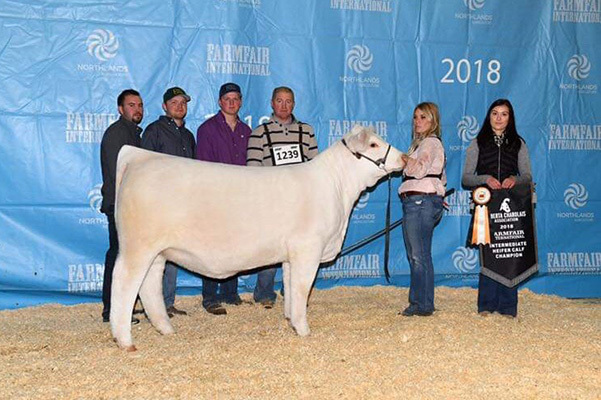 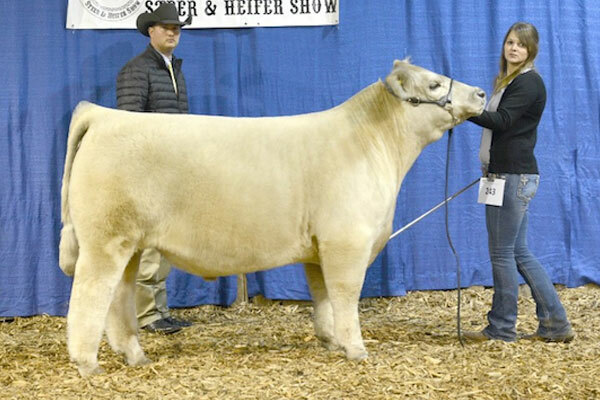 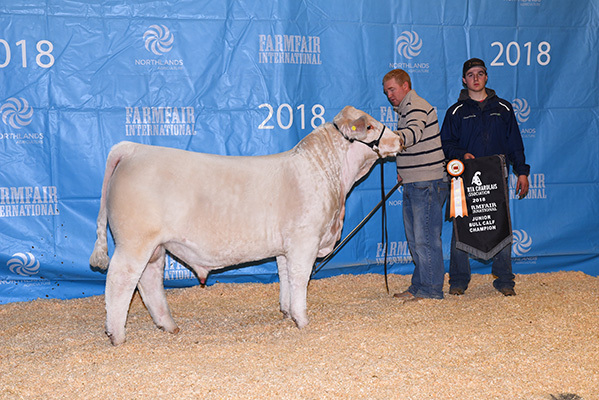 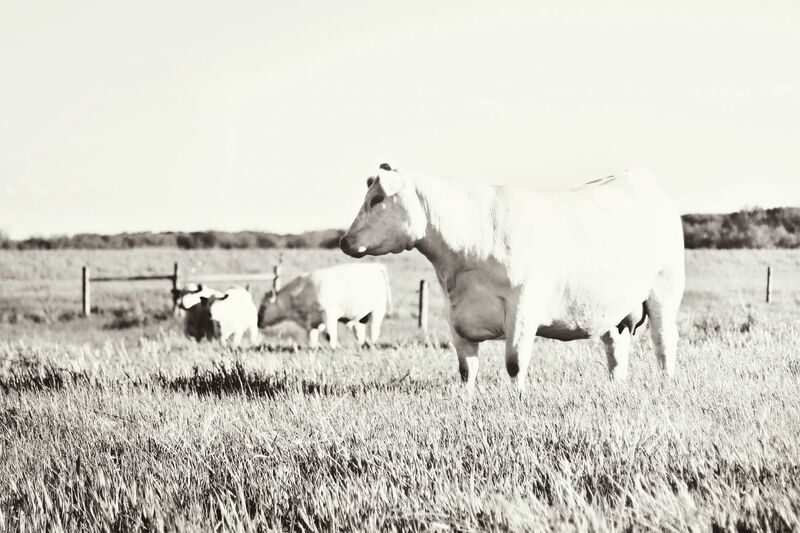 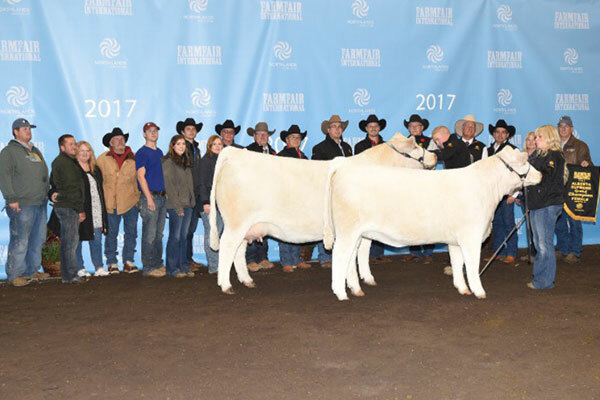 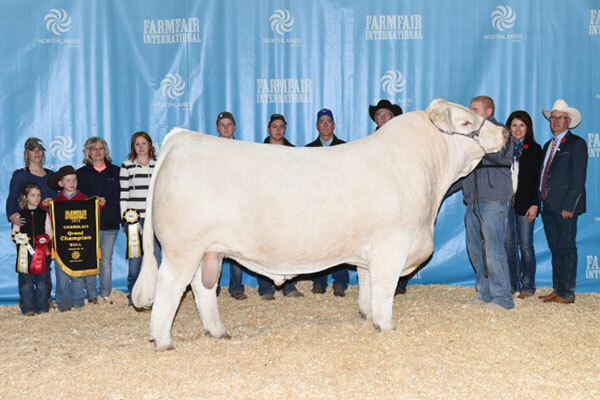 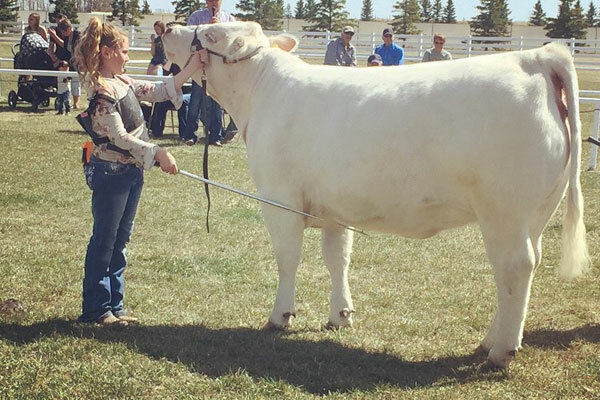 At Prairie Cove Charolais, we strive to breed some of the best Charolais seedstock in the country. 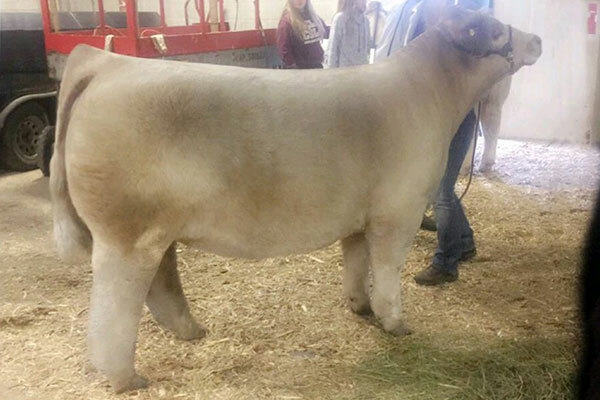 We enjoy seeing our customers succeed with the PCC tattoo! 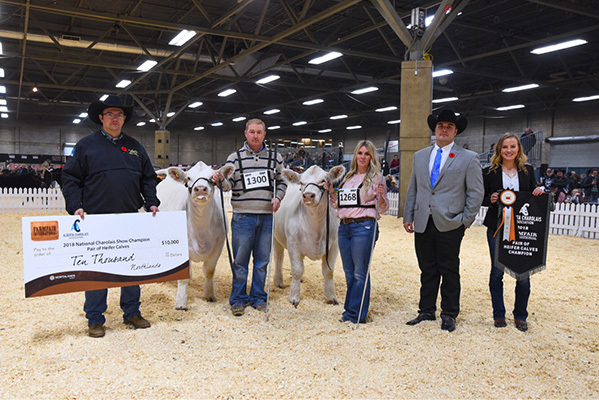 Browse our recent winners below. 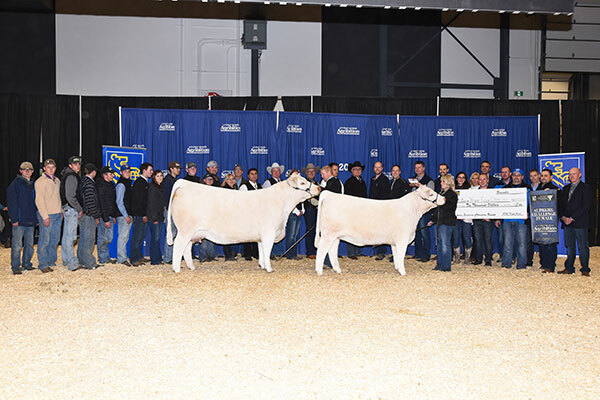 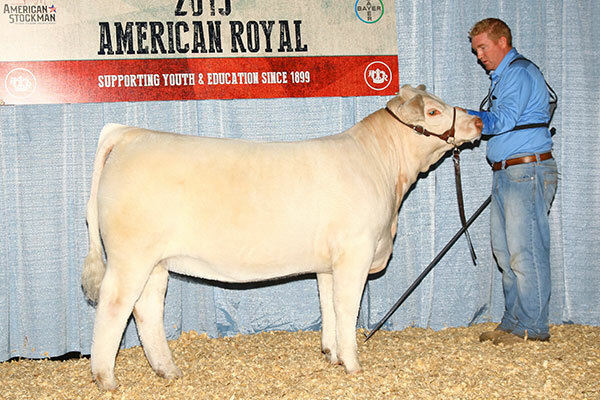 $10,000 winning Pair of Heifer Calves. 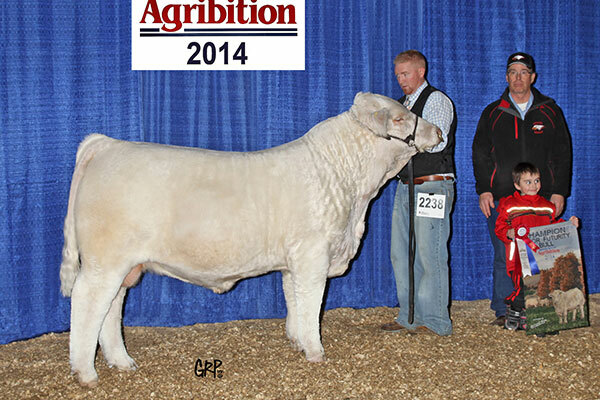 Born and raised at Prairie Cove Charolais. 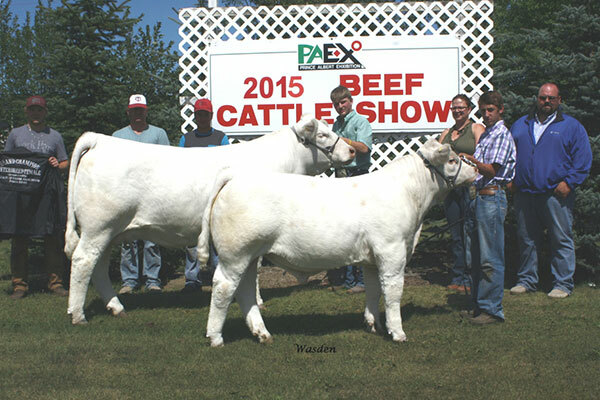 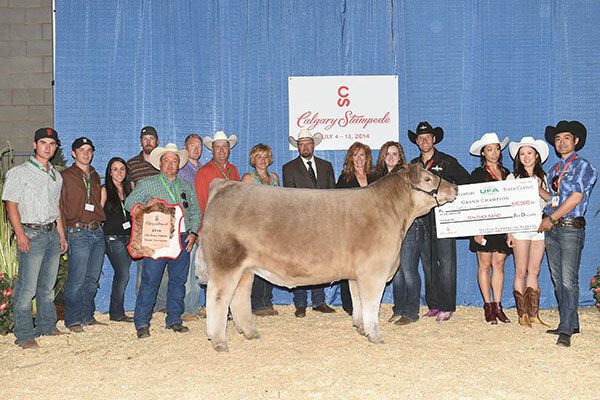 Congratulations to Serhienko Cattle Company!